Would you believe that there’s an animal that can sniff out bombs and landmines, and detect tuberculosis too? They even help researchers cure disease, advance science, and make medical breakthroughs. As if that weren’t enough, they also make cute and cuddly pets! Rats have a bad reputation. They can be unwelcome pests, but they are also pretty neat little creatures. There are so many different types of rats, from kangaroo rats to pack rats. Today, we’re going to introduce you to what most people recognize as the city rat — but truth be told, in rat circles, they’re known by a much fancier name — the Norway Rat — and while they’ve certainly got their talents, we know that most of you don’t want them in your homes. So keep reading and we’ll tell you how to keep them exactly where they belong. A rat by any other name is still a pest! The Norway rat (rattus norvegicus) goes by many names including street rat, brown rat, sewer rat, wharf rat, and barn rat just to name a few. No matter what you call it, you probably don’t want to find any one of these in your home. Knowing how to identify this rodent will make it easier to keep him out. Norway rats are most active at night. They nest in burrows at ground level or underground and usually never wander farther than 300 feet from their burrow. Some Norway rats can be as long as 10 inches long with a tail almost EQUAL in length! And they usually weigh about a 1/2 a pound (8 ounces). They have small little eyes and small soft ears. The back of a Norway rat is usually brown or dark grey with lighter coloring on their tummy. Although rats will act aggressively towards newcomers, they often live in family groups — this means that if you see signs of one rat, the rest of his family isn’t far behind! What do rats want and why are they here? 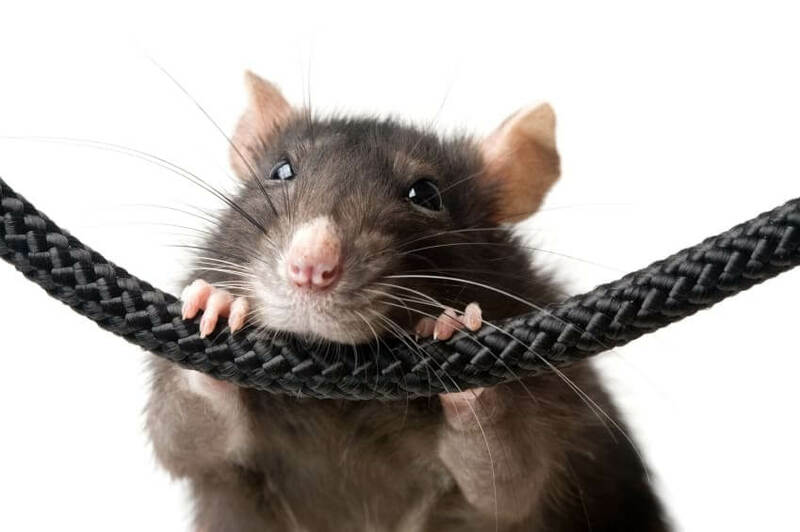 Rats are motivated by the same needs as you and I: food, water, and shelter. Despite the malicious picture painted of rats invading a nursery in Disney’s Lady and the Tramp, rats really don’t want to bother people, but they do want the same things as us — which can lead to a bit of conflict. Cereal, crackers and other grains. Dog food (or just about any pet food for that matter!). Macaroni and cheese, scrambled eggs, cooked corn. ANY scraps from your garbage. Survival instincts encourage rats to choose the path of least resistance. This means if your home offers easy access to their wants and needs, they will find a way inside — but, if your home is unwelcoming, they will move along to the next best thing. Get rid of rats so they don’t make your home their own! Clean it up. Remove anything that is attractive to them: easy-access food sources, standing water (this includes your pet’s water dish), places to hide, and nesting materials. Look inside and outside your home. Use garbage cans with a fitted lid, trim trees and shrubs back away from the house and along the fence line, keep wood or compost piles a safe distance from buildings, pick up clutter or debris that could offer shelter to rodents. Seal it up. Block potential entry points so they can’t get inside in the first place. Rats can fit through openings that are only a 1/2 an inch, so gaps around plumbing or electrical outlets, dryer vents, rips or tears in window screens, or even a door left open for just a minute are all welcome signs. Pouch it up. Place Stay Away® Rodent, a botanical repellent pouch, around your home. This will guarantee you are protected against rodent intrusions. Our scent-based repellent works by overwhelming a rat’s highly developed sense of smell — sending them packing to look for food and shelter somewhere else, instead of staying in a place where their most valuable tool, their noses, is out of order. The more you know about rats, the easier it will be to prevent rat infestations. 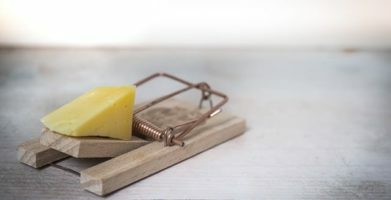 Rodent prevention is the best way to protect yourself and your property from rats. It is also safer for us, our pets and families, and gentler for the rats, who are interesting creatures that play important roles for us and our planet. Rats have a bad reputation. They can be unwelcome pests, but they are also pretty neat little creatures. There are so many different types of rats, from kangaroo rats to pack rats. 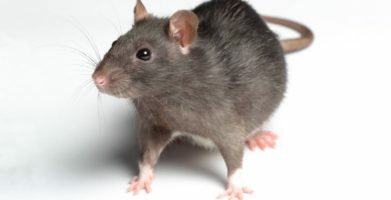 Today, we're going to introduce you to what most people recognize as the city rat -- but truth be told, in rat circles, they’re known by a much fancier name -- the Norway Rat -- and while they’ve certainly got their talents, we know that most of you don’t want them in your homes. So keep reading and we’ll tell you how to keep them exactly where they belong. The Norway rat (rattus norvegicus) goes by many names including street rat, brown rat, sewer rat, wharf rat, and barn rat just to name a few. No matter what you call it, you probably don't want to find any one of these in your home. Knowing how to identify this rodent will make it easier to keep him out. Norway rats are most active at night. They nest in burrows at ground level or underground and usually never wander farther than 300 feet from their burrow. Some Norway rats can be as long as 10 inches long with a tail almost EQUAL in length! And they usually weigh about a 1/2 a pound (8 ounces). They have small little eyes and small soft ears. The back of a Norway rat is usually brown or dark grey with lighter coloring on their tummy. 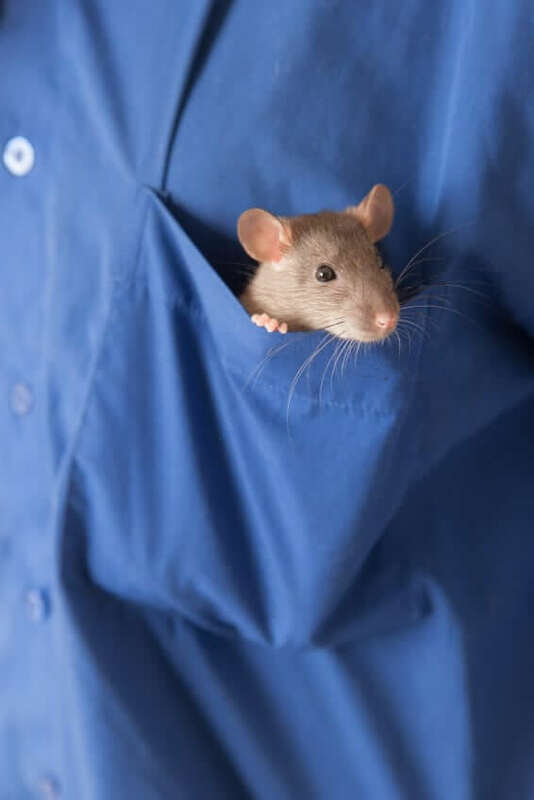 Although rats will act aggressively towards newcomers, they often live in family groups -- this means that if you see signs of one rat, the rest of his family isn't far behind! What do rats want and why are they here? Rats are motivated by the same needs as you and I: food, water, and shelter. Despite the malicious picture painted of rats invading a nursery in Disney's Lady and the Tramp, rats really don't want to bother people, but they do want the same things as us -- which can lead to a bit of conflict. Survival instincts encourage rats to choose the path of least resistance. This means if your home offers easy access to their wants and needs, they will find a way inside -- but, if your home is unwelcoming, they will move along to the next best thing. Get rid of rats so they don't make your home their own! Seal it up. Block potential entry points so they can't get inside in the first place. 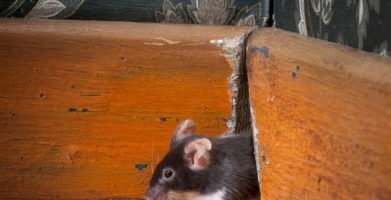 Rats can fit through openings that are only a 1/2 an inch, so gaps around plumbing or electrical outlets, dryer vents, rips or tears in window screens, or even a door left open for just a minute are all welcome signs. Pouch it up. Place Stay Away® Rodent, a botanical repellent pouch, around your home. This will guarantee you are protected against rodent intrusions. Our scent-based repellent works by overwhelming a rat's highly developed sense of smell -- sending them packing to look for food and shelter somewhere else, instead of staying in a place where their most valuable tool, their noses, is out of order. string(58) "Pest of the Month: The City Rat — Smarter Than You Think"